From the first few chords, ‘Tajdar-e-Haram’ establishes itself as an organic melody of a qawwali that has been forever etched in the very soul of the enthusiasts of the genre. 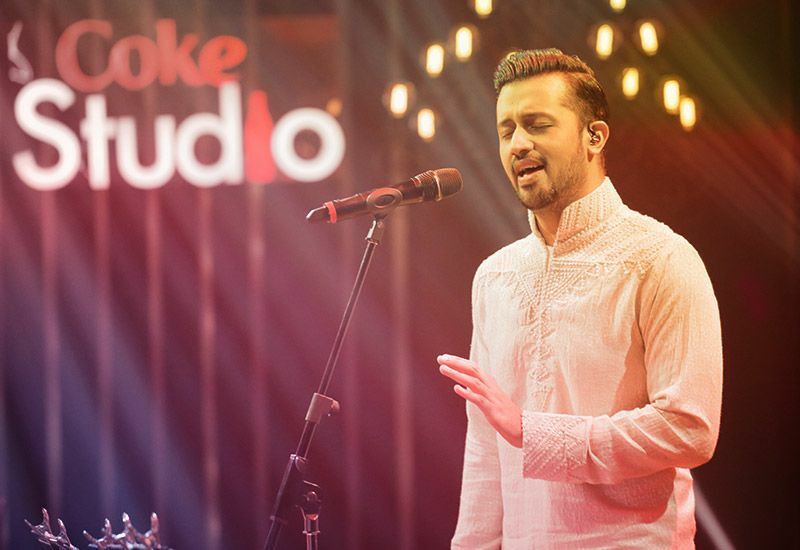 Atif Aslam softly leads one into the familiar ambient territory, with the rhythm of the tabla by Babar Ali Khanna and the foreseeable dominance of the tempo provided by Arsalan Rabbani on the harmonium; it almost feels like one is being transcended to the divine intimacy. This ten-minute pilgrimage encapsulates instinctive love for the Prophet, creating an almost hypnotic trance that will engulf one by its sheer magnetism.